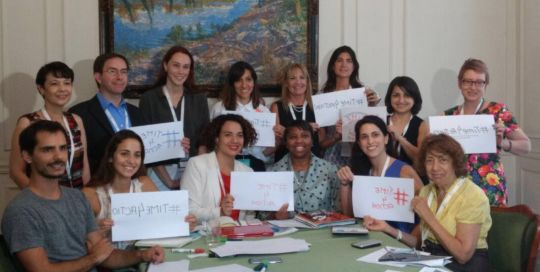 Women’s Economic Imperative (WEI) was well-represented and contributed substantively during the T20 Summit in Argentina! 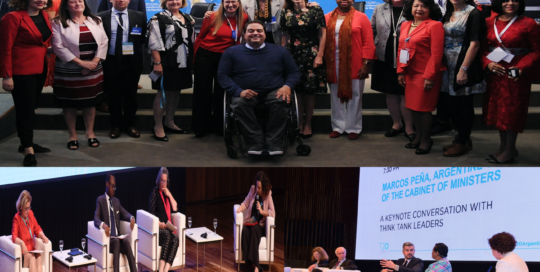 Throughout her career spanning more than two decades as a senior official at the world’s premier development organization – the World Bank Group, Margo Thomas, PhD has provided policy advice to over 50 national and sub-national governments. With a Doctoral Degree in Public Policy and Private Sector Development, her areas of focus include trade and competitiveness, women’s economic empowerment, business environment reform, regulatory reform, and investment policy. In April 2017, Dr. Thomas successfully completed her appointment as the Chief of Secretariat for the United Nations Secretary-General’s High-Level Panel on Women’s Economic Empowerment. 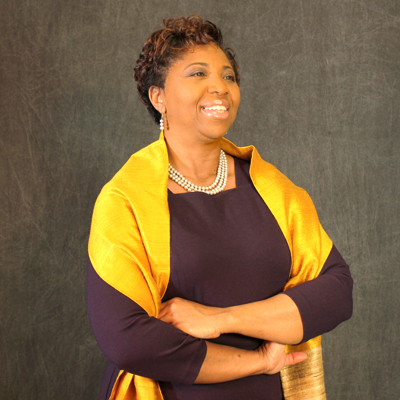 In her ongoing role as Founder and CEO of Women’s Economic Imperative, Dr. Thomas serves as a catalyst for initiatives aimed at increasing opportunities for the economic empowerment of disadvantaged and under-represented groups globally.